parkrun organise free, weekly, 5km timed runs around the world. They are open to everyone, free, and are safe and easy to take part in. The parkruns are entirely organised by volunteers - you could be organising the finish funnel, operating the timer, or scanning the runners' barcodes with our simple barcode readers; we try to start people out on a general marshalling type job, so they get a feel for how we operate. What is Victoria parkrun, Glasgow? It's not a race but a 5km run - it's you against the clock. It's run in Victoria Park, Victoria Park Drive, North Glasgow, G14 9NW. See Course page for more details. Nothing - it's free! but please register before your first run. Don't forget to bring a printed copy of your barcode (request a reminder). If you forget it, you won't get a time. 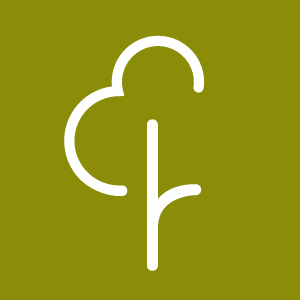 Volunteer - Victoria parkrun, Glasgow needs you! It is entirely organised by volunteers - email victoriahelpers@parkrun.com to get involved. Every week we grab a post parkrun coffee in Scotstoun Leisure Centre which is located nearby at 72 Danes Drive, G14 9HD - please come and join us!